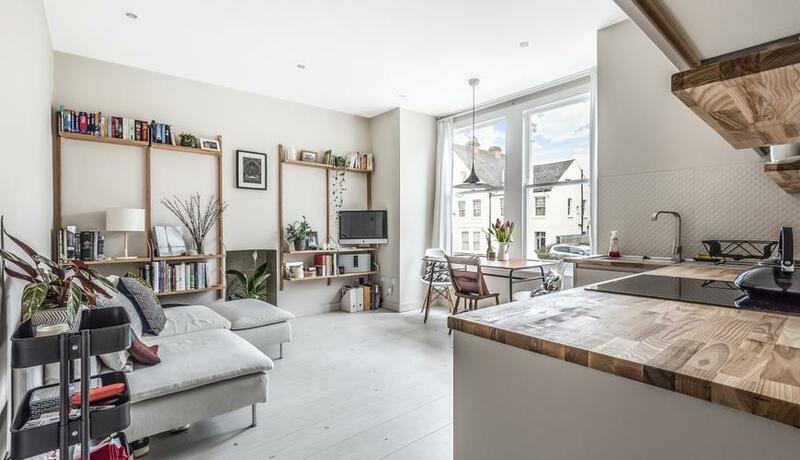 This stylish raised ground floor one bedroom flat offers under floor heating throughout, modern fully fitted kitchen with induction hob and sash style double glazed windows. 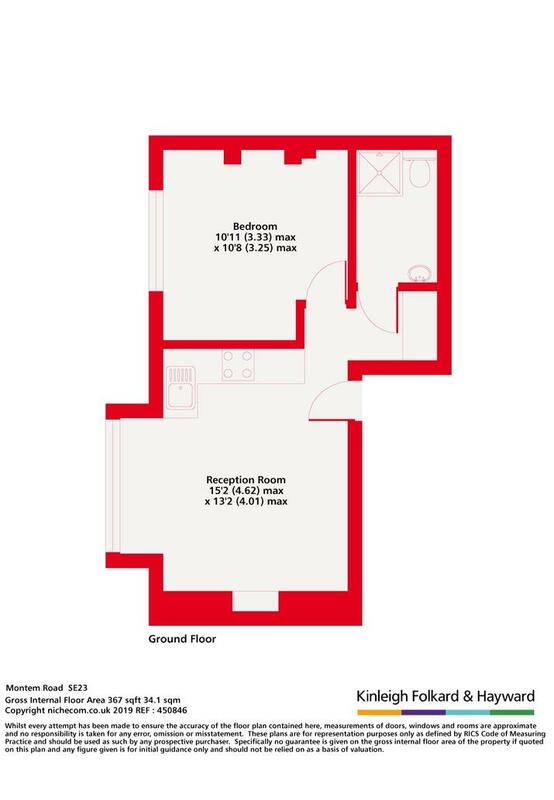 Open plan kitchen and reception room, with a large double bedroom. Available part or unfurnished available to rent from mid March.